Referred to as the “Spring City”, Kunming in southern China makes an enchanting place to visit with plenty of things to see and do. Here are some points to keep in mind when planning your getaway. Look to find a hotel that is close to the places you plan to visit. The Guandu area, for example, offers easy access to many local temples, while a Green Lake hotel in Kunming will make an ideal base for sightseeing and shopping. Beimen is another centrally located area to consider staying at when here. Sacred sites such as the Golden Temple and Yuantong Temple offer insights into the region’s rich heritage, while not to be missed is the Stone Forest with its fascinating rock formations. For relaxation head to the scenic Green Lake Park within a 10 minute walk of Grand Park Kunming and do stop by at the Flowers & Birds Market to soak up some local culture. 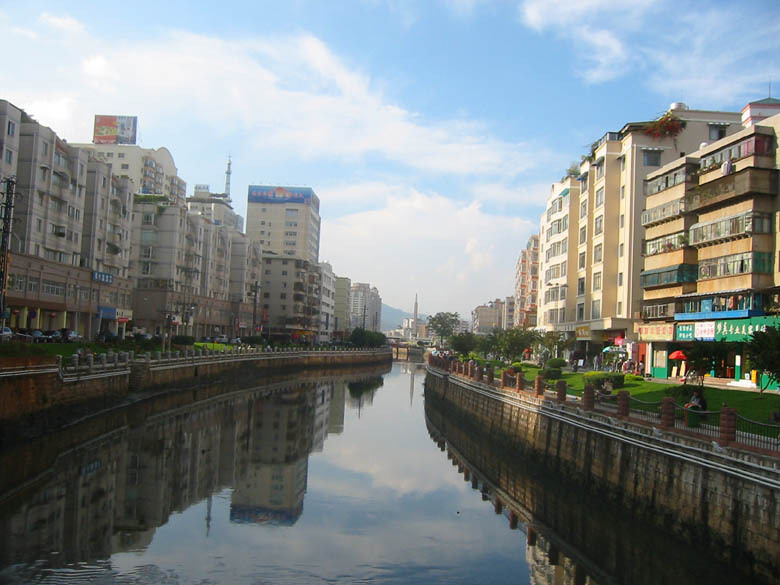 The local subway and bus services provide a relatively cheap way to get around Kunming though do familiarise yourself with the places and areas you plan to visit. Taxis are readily available, while for some eco-friendly transport you can also rent a bicycle and get around the city! One of the highlights of Kunming is the great temperate weather almost all year round with temperatures averaging around 60°F or 15°C. The period between October and March is a great time to visit since you can witness some of the local festivals too. Previous Post How loyalty Programs benefit hotels – A Win- Win Situation!